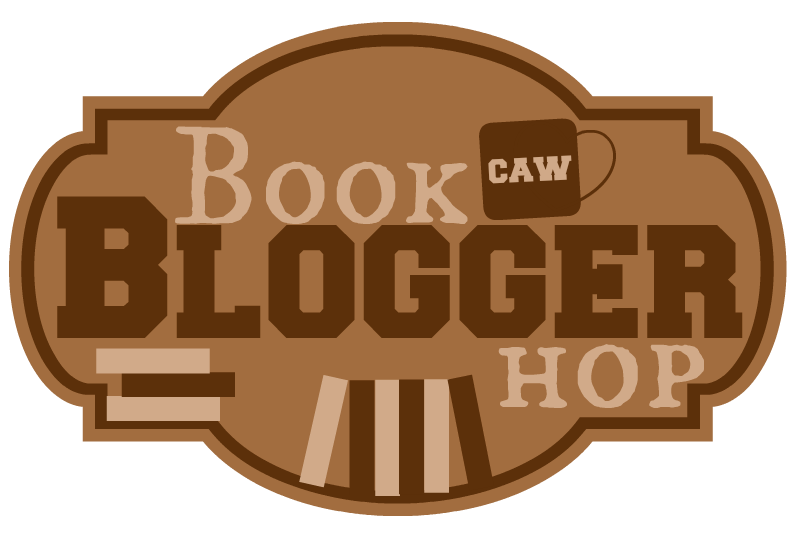 Today Karen's Beyond the Books topic is about my favorite game (board game, party game, or do you hate games?). My family was big on playing board and card games when I was growing up. My brother and I often played Uno, Sorry!, Candyland, Clue, and Rummikub (my grandparents' favorite). I always wished I had the game Chutes and Ladders, but my parents would never get it for me. Instead I had to play it when visiting friends. My husband and I played card and board games quite a bit early on in our relationship and marriage. They make for cheap date nights. Somewhere along the way we got out of the habit. It can probably be traced to Netflix, but I am not really sure. Some of my favorite games include Clue Master Detective, Sequence, Hearts, and Cribbage. I still love Sorry!. Apple to Apple is a fun game too if I'm in a bigger group. I'm not good at drawing or acting out scenes or trivia--so I tend to avoid those types of party games. My husband has let me test play one or two or his games over the years. He's extremely creative and has made a few of his own over the years. Admittedly, most games I play on my phone, Kindle or, more rarely, my computer. Solitaire, Minesweeper, Sudoku, and CrossMe are particular favorites on my electronic devices. Mouse isn't yet interested in card games or games that are not more activity based. She has a Dora the Explorer Carnival game we sometimes play, but even then it's hard to keep her playing by the rules. More often than not, we do not bother. Hungry Hungry Hippo is the most popular game in my house right now. Is it okay that sometimes I let my 4 year old win? Definitely not always though. Do you have any favorite games? If so, what are they? I carry my cell phone just about everywhere, which means I always have access to a book one way or the other. I rarely read on my phone though. I much prefer to read from a paper book or my e-reader. As a result, I often have one of the two (more often than not it's my e-reader) handy as well, unless I know for sure I will not be able to fit in reading time. I think if I didn't have my cell phone though, I probably would take a book or my e-reader with me in those instances too.--you know, just in case. What about you? Do you always carry a book with you? Yes, I do always have a book with me, in some form. Sometimes more than one form. You never know, right? Haha! I'm looking forward to playing Candyland with my daughter. I almost got it for her for her last birthday. I forgot to mention we sometimes play dominoes together . . . I love games but Carl doesn't so I don't get to play them often. When I get together with my mom and my sister, we spend hours doing jigsaw puzzles, but I guess they're not really games. I don't always have a book with me but I carry one if I think I might have some downtime. Kathy - Whenever we visit my in-laws there's usually a game involved before bed. I haven't really joined in though since Mouse was born since I go to bed at the same time she does. My dad was a big jigsaw puzzle person. I love puzzles, but with the cats, it can be hard to do some of the bigger more time consuming ones. We have Trouble for the kids in the house. It is just like Sorry but it has a popper in the middle which my kids love to click to spin the dice. 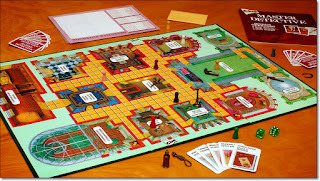 I loved Clue growing up but for some reason we never owned that game, that may be why I liked it so much. I forgot to mention Uno on my list, but I really love that game as well. I do almost always carry a book with me. In the car I can hook up my kindle to read to me while I drive. I get so much reading in at work between appointment. Great post! I listened to my audio book today in the car. I don't always do that though. Most of the time I am in the mood for music. I had forgotten that my husband and I used to play board games as well! I think Trivial Pursuit was our favorite but it's been years. We're trying to get into games and puzzles again though it is so easy to watch TV after the Tornado goes to bed as we're always exhausted by that point. I don't use my phone for reading nearly as much as I should. I don't think I even have the Kindle app on it! I do try to take my Kindle with me when I'm going anywhere for awhile though. Katherine - I would love to set up a game night for the three of us. I also wouldn't mind making a movie night--but my daughter hates watching movies. :-( Maybe when she's older. I hate reading on my phone and so I'm more likely to play a game on it than read a book. At least I know it's an option though, right? Jenclair - I feel like I'm missing something when I don't have my book with me. I used to be more adamant about bringing one with me than I am now though. I'm not sure what changed. Maybe having Mouse with me. I know I won't read if I have her with me. That is fun how your husband would create games! We did this for one of my girls school projects and it was hard work. So it's great how creative he is! When my kids were little I would always let them win. But they really won because I always had bad luck when it was my turn! Kathy A - He's so talented and imaginative. I know he's dying to try a few out on Mouse when she's older. Hungry Hungry Hippo seems to be a game I am very good at. LOL I usually am not the winner when it comes to other games. I also love board games though I prefer them a bit more sedate than Hungry Hippos which can get incredibly noisy. I loved Operation as a girl and Buckaroo (neither of which seem as much fun now that I'm an adult). Dixit (a word game a bit like Scrabble but better) is a firm favourite that Mr T and I enjoy playing whilst Snakes & Ladders is a favourite of mine and one of my great-nephews. Tracy - Yes, Hungry Hungry Hippos is a loud game. It's worth it though to see my daughter playing and happy. Mouse has an Operation game but she doesn't like it--she's scared of the buzzing sound made when she hits the sides. I think shoots and ladders must be the same as my snakes and ladders! I love it and had forgotten it's existence! Zed - Thank you! That's so nice of you. Yes, Candyland and Clue were so much fun. I remember Hungry Hungry Hippo too. Games we play now are Dominoes and Apples to Apples, while we're on vacation. It's a nice past time during the evenings, especially if it's raining out. Also, Hedbanz is really fun too. Naida - I forgot to mention Dominoes. We play that one sometimes too. :-) I am not familiar with Hedbanz. I'll have to look that one up. Your comment about wishing you had games that your parents wouldn't buy--I had the same experiences and it seems so silly these days...though perhaps we are too indulgent nowadays? I love games--Sorry! was always a favorite of mine and we'll probably pick up Hungry Hungry Hippos soon as Elle's at the perfect age for it. Trouble was also a fun one at a young age! Trish - It does seem silly today, but when you are a child--you want everything. LOL Early on in Mouse's life, I found myself buying her toys I noticed she favored at daycare--until I realized how dumb that was. It takes the uniqueness away in some sense, not to mention she would rarely play with the toy when we had it at home anyway. She's still got more toys she doesn't play with than she actually plays with. I really should look into getting Trouble. I bet Mouse would love it. I carry a book along if I know I'll be waiting for appointments or travelling on commute. In any way if I'm stuck without a book, I know I can always count on playing Candy Crush, ha. Melody - Those online games can be so addicting! I tell myself just one game and then before it I know it, I've been playing for half an hour. Oh I love board games! Card games too but maybe not as much as board games. My favorite right now is Taboo, but I enjoy Scrabble and Monopoly as well. I wish we had more games than we do but I rarely find the time to play a board game. Now, phone games are different - hard to put them down! Athira - It's been awhile since I last played Taboo. That's a fun one too. I've never gotten into Scrabble, which is probably weird considering I'm such a reader. One year my hubby was sick on New Years Eve and I had to come up with different plans quickly. My eldest and I ran for carryout, we had a crazy clothes competition and then we played board games. It was so much fun we did it again for the next several years until the kids preferred to be off with their friends. Board games are a great way for a family to sit down together and have fun. At my parents' house at Thanksgiving, we always try to do some kind of table game; we've done Apples to Apples several times and it is so much fun! 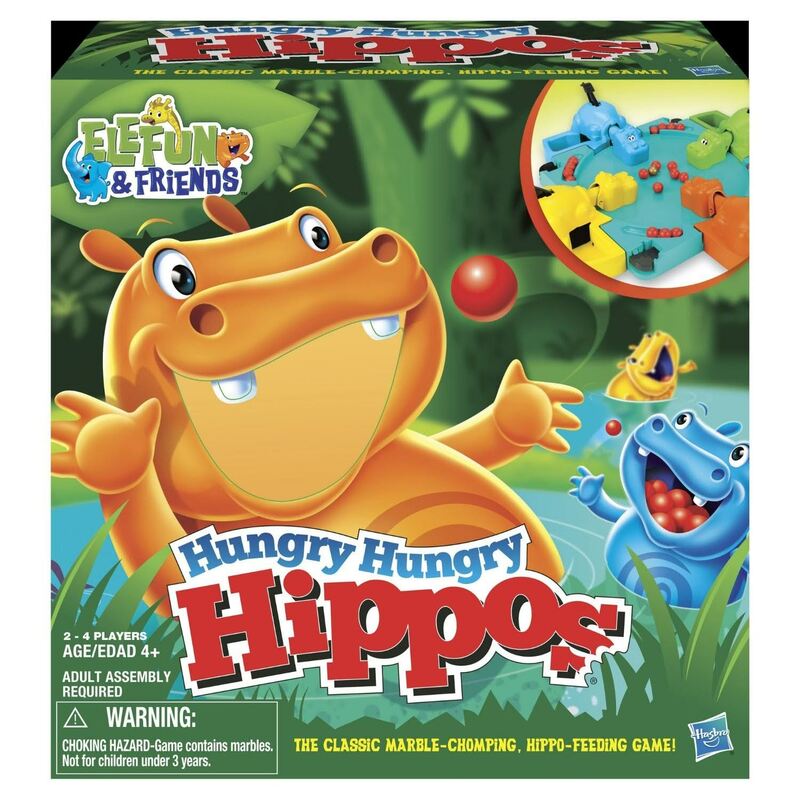 So many good memories of Hungry Hungry Hippos! :) My guy and I love games too, whether of the board or video variety. We also really enjoy doing puzzles together.